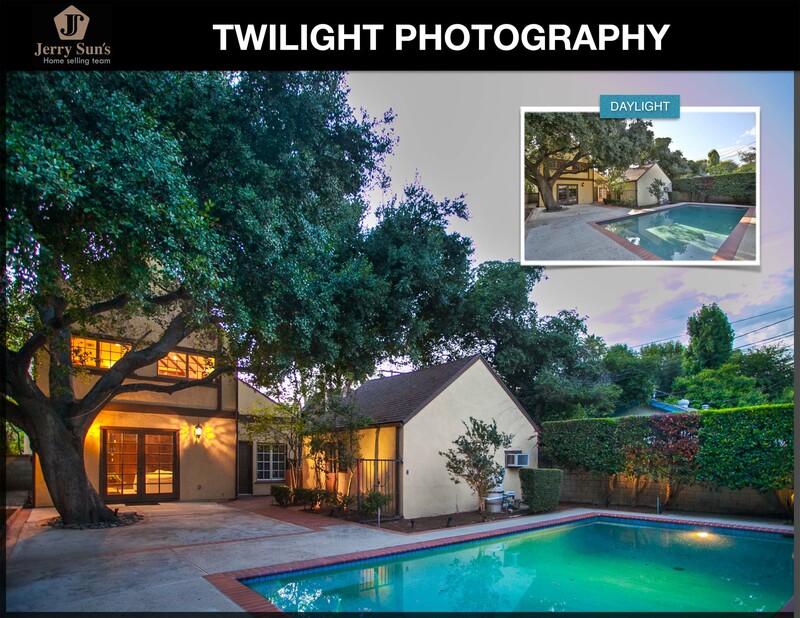 Jerry Sun’s Team offer the twilight photography for our single family home listings. 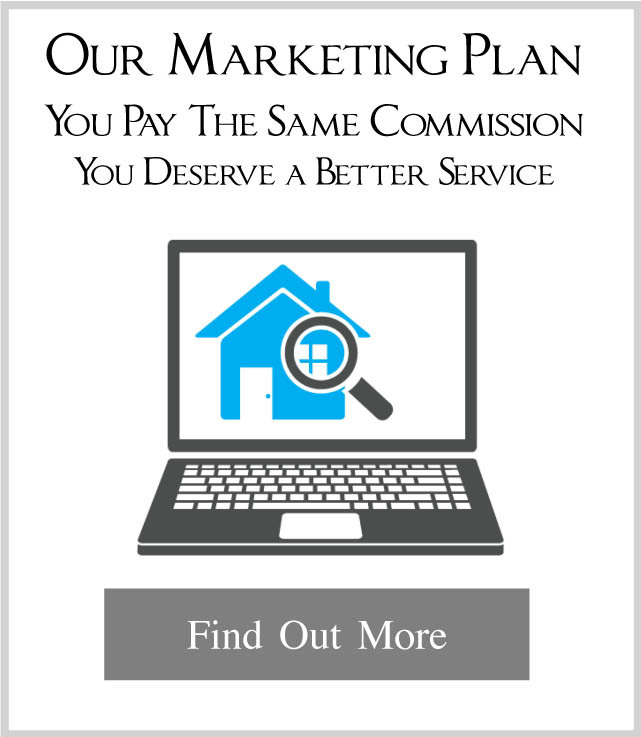 Selling houses revolves around drawing in customers to view them. 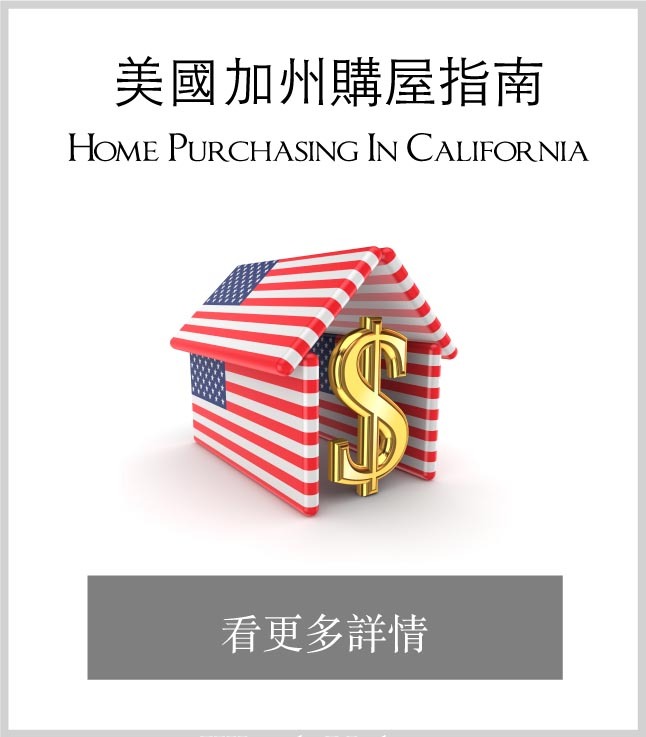 When clients take their time to come out and see a house, there is an excellent chance that they will buy it. The trick to draw in clients is using real estate photography techniques and tips to make them do the job for you. 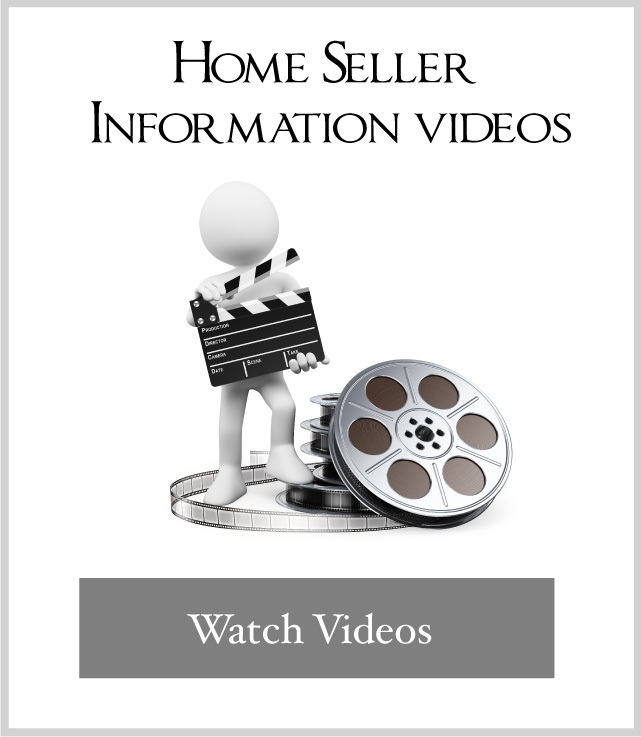 Taking images of homes entails more than just taking out your camera and snapping away. There is a positive art to real estate photography, and if you can perform it well, you can improve the best specs of a home and raise the chances that someone will view it. Taking images involves using the lighting to your benefit. There are certain times of the day when the light is best for this. 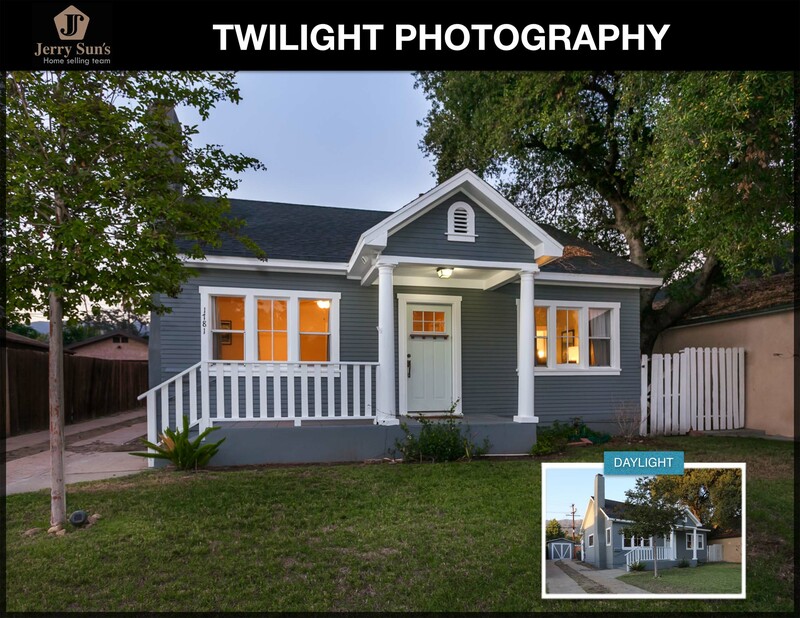 Twilight is one of the most famous times to photograph a house because it makes the house and its surrounding area look more attractive. This is the time of day when the sky is a shade of pink and purple pastels and it looks magical. During the day, the light is very cruel and it could highlight the bad aspects of a house. When the light is fading, the house is simple to see, but the bad aspects are also more simply hidden. 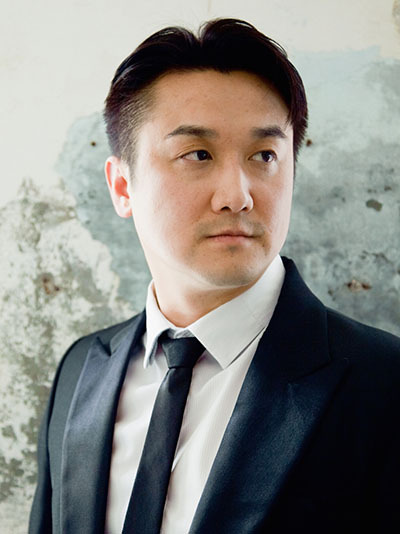 By easily taking photographs at this time, your images will come out looking even better than you could have imagined. 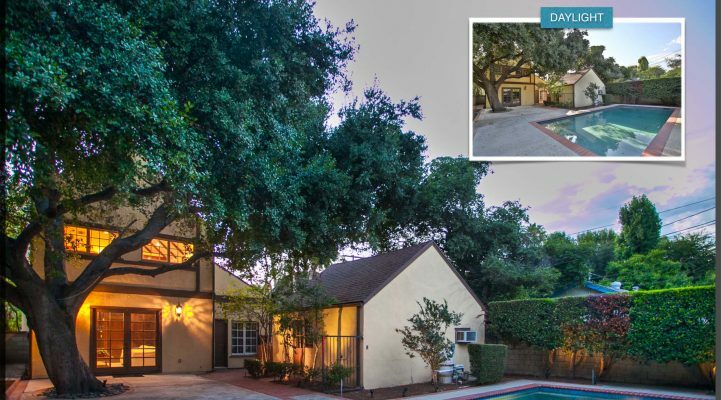 Ensure that your images are not too dark, as this can make the property appear dreary and dark. 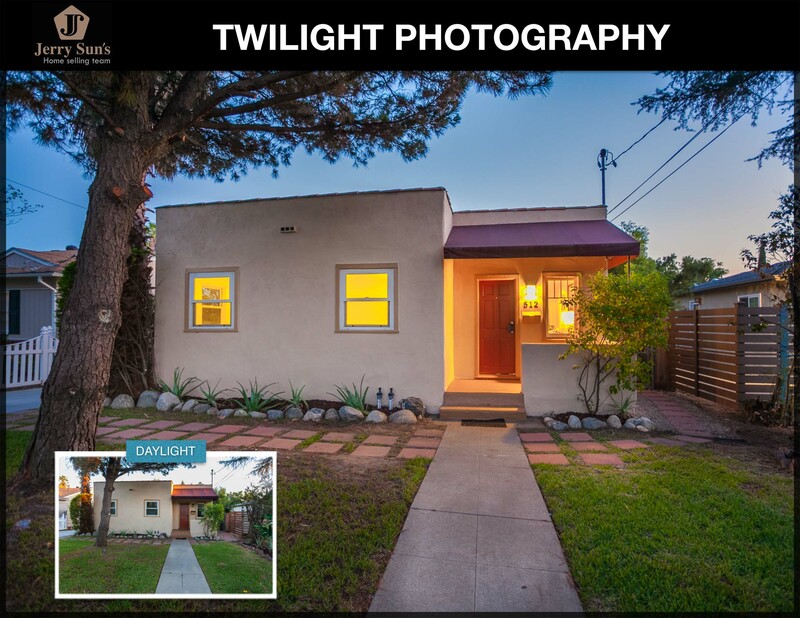 We offer the twilight photography available for our single family home listing. Twilight photography has many advantages. 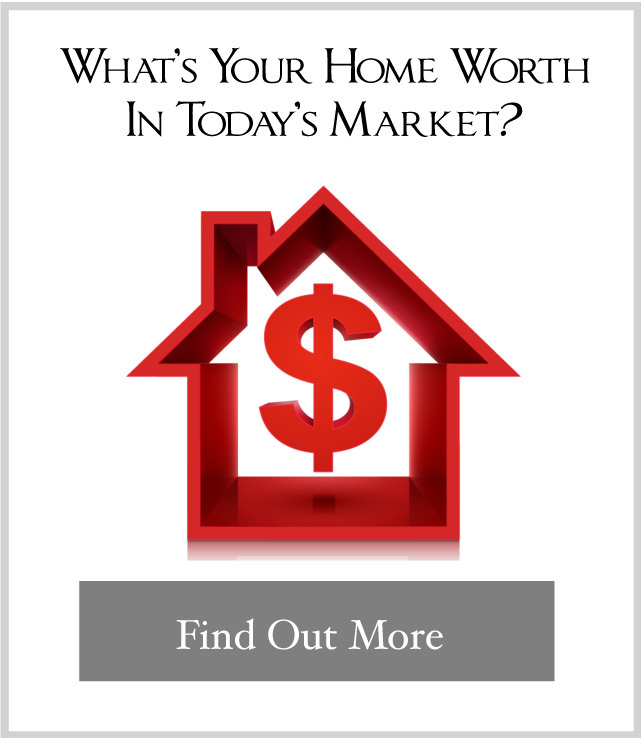 It can add a high-value to a house. 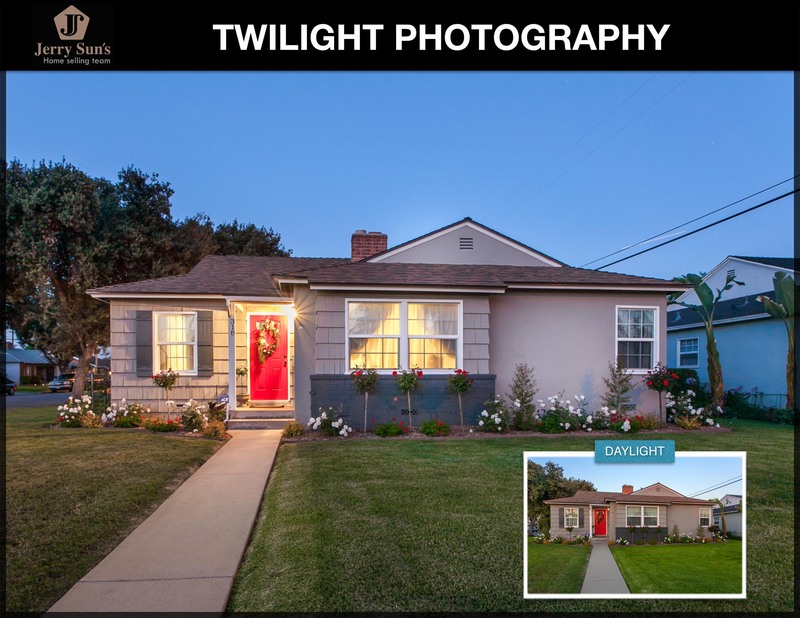 Most listings promoted online are taken during the daytime, our twilight photos can make the huge difference in showcasing your property compare the regular exterior shot. 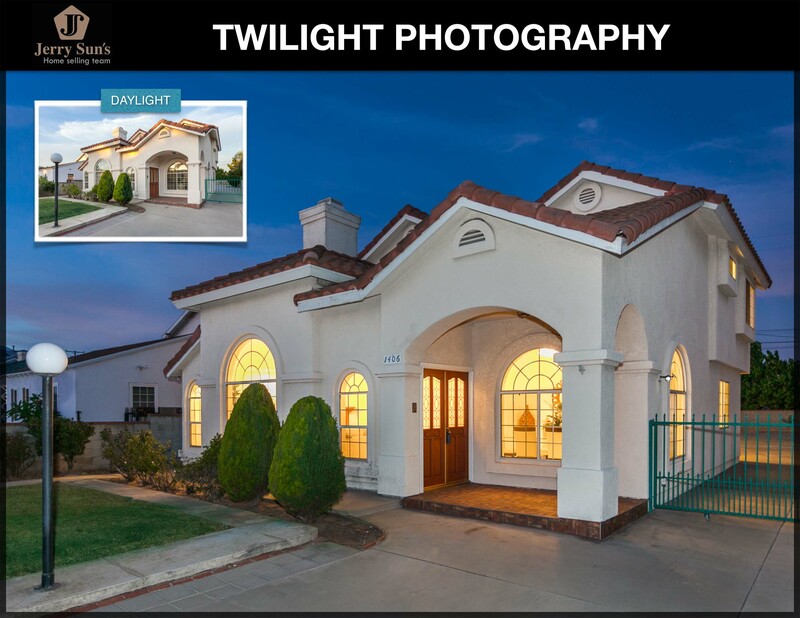 Twilight photography adds glamour to your house while capturing the buyer’s attention in a interesting way. 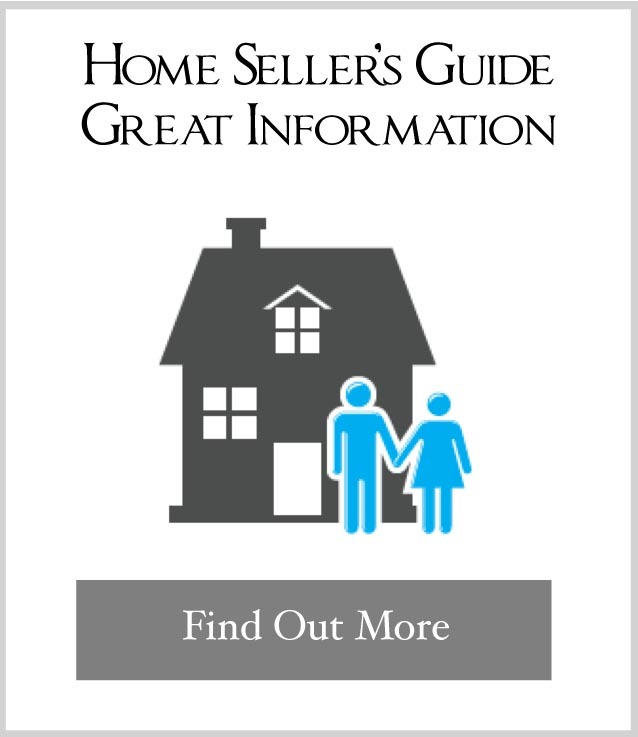 And are more likely to grab the attention of the buyer when a home search is performed and thumbnails of properties are returned and allow you to stick out from your competition. 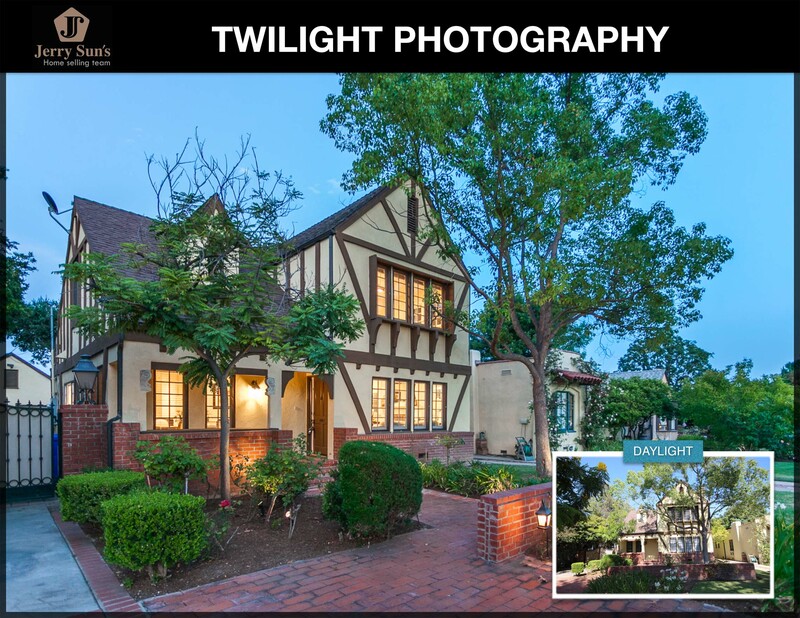 We offer the twilight photography for single family homes.